Mini-Tankers is New Zealand’s largest on-site refuelling operation, we take fuel and other products to wherever our customers need us, from Cape Reinga to Bluff. Our operational experience and nationwide capability offers our customers total control and security over their fuel supply. We keep big customers such as trucking and earth moving companies, transport firms, construction sites, power generators, loggers, mining operations going wherever they are. However, we are not just for the big jobs, we also look after the needs of farmers and homeowners. We share in the successes of many New Zealand’s most innovative companies by providing vital services and business efficiency in a tough marketplace. There's no 'dead-time' fetching diesel - the diesel comes to you. Refuelling is straight into the machinery, not into a storage tank. This virtually eliminates fuel theft from construction sites, and also means you don’t need to spend valuable time ensuring you comply with bulk storage regulations. You only pay for the fuel you use. There are difficulties and expense involved in refuelling your own equipment: Dealing with potential hazards; attending to safety compliance requirements; scheduling delays, and inefficiencies. Our customers know these all have an impact on their profitability. On-site refuelling is a competitive advantage. 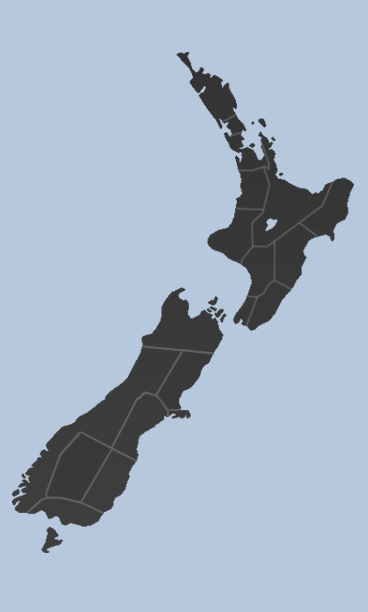 There are over 70 Mini-Tankers operating throughout New Zealand and our staff are experts in providing essential on-site services in a professional manner. Whether it’s diesel fuel, oils, greases and lubricants; we’re all about helping our customers to increase production, use less fuel and reduce their risk. 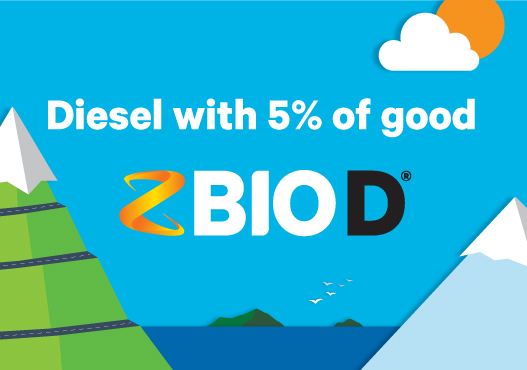 Mini-Tankers are proud to soon be delivering Z Bio D – a high quality, more sustainable fuel made from up to 5% biodiesel blended with ordinary diesel (called a B5 blend). Z Bio D is better for the environment, better for your engine, better for the air, and better for the country. It is made right here in New Zealand and meets the same specifications as ordinary diesel, meaning you can use it in your vehicles and machinery as you would with regular mineral diesel. For more information on Z Bio D and where it will be available, please visit the Z Bio D website below.